From time to time we run a series of training sessions for teachers and teaching assistants, please see our "Training" page for details on those sessions. Additionally we also run TA forums and Inset Training sessions, for further details on those, see below. Teaching Assistants supporting pupils with Down syndrome in Key Stage 2 are invited to attend our termly TA forum. The forum is FREE to attend. Provide a mini-training session on topics such as reading, behaviour, numeracy, useful Apps, literacy, speech and language. 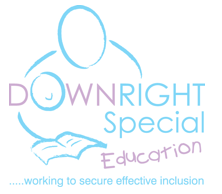 To Book: Please email office@downrightspecial.co.uk or ring Louise on 01482 420160. We often get asked about which Apps we recommend for children with Down syndrome, click here for a short list of the ones we use most regularly and are worth paying for. Most of the Apps listed are available on iOS and Android. 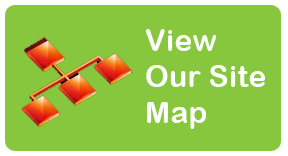 Don’t forget to let us know if you come across anything new that you would recommend!